Alert: Let’s Hang Out! Pixel Fam Chat Server Now Available! 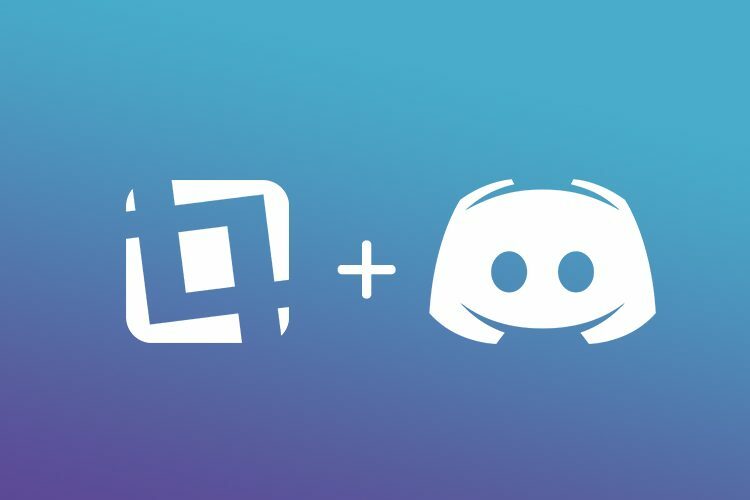 Join our new Pixel Fam community on Discord for announcements, design critiques and all things graphic design! 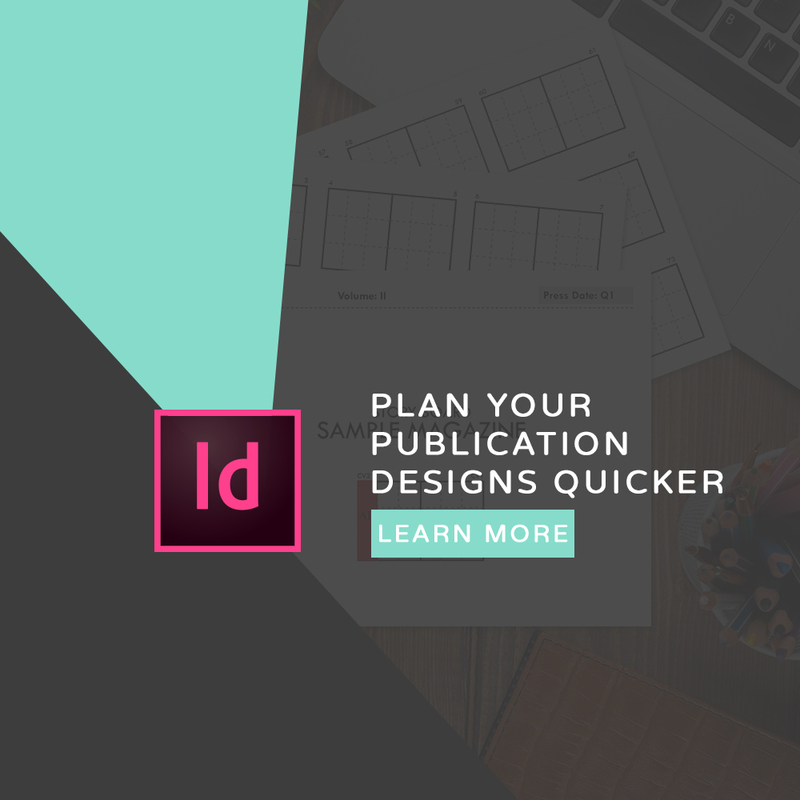 Design Tips & Tricks in your Inbox!